Join us as we celebrate ten years of The Bully Ball. An exquisite evening with a seated dinner, open bar, Vegas-style casino and incredible live music. Mingle with special guests, (both two-legged and four-legged). 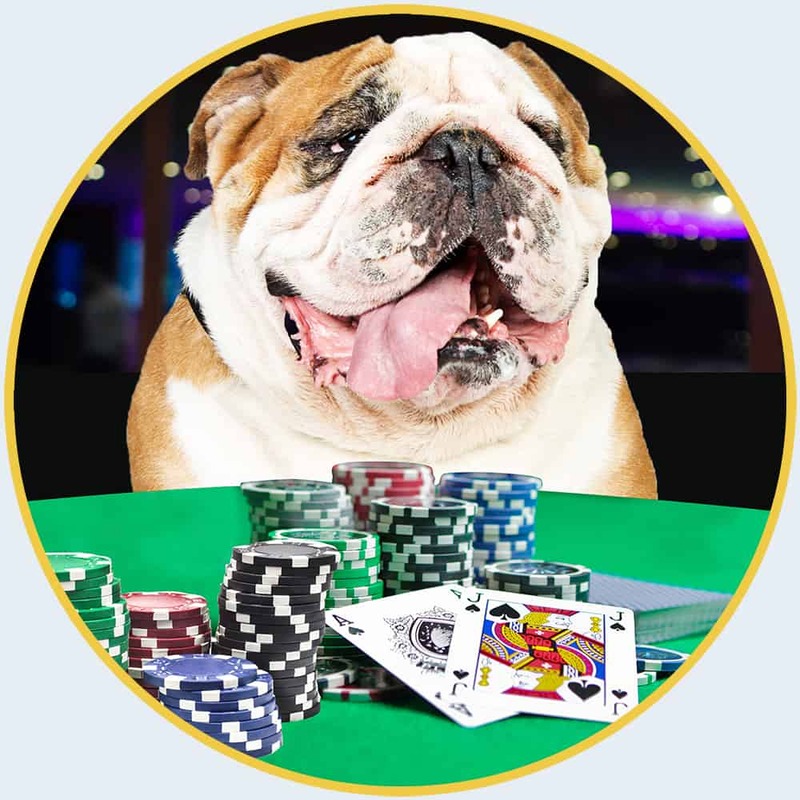 Live and silent auctions along with black jack, craps, raffles and other casino games let you help save lives. 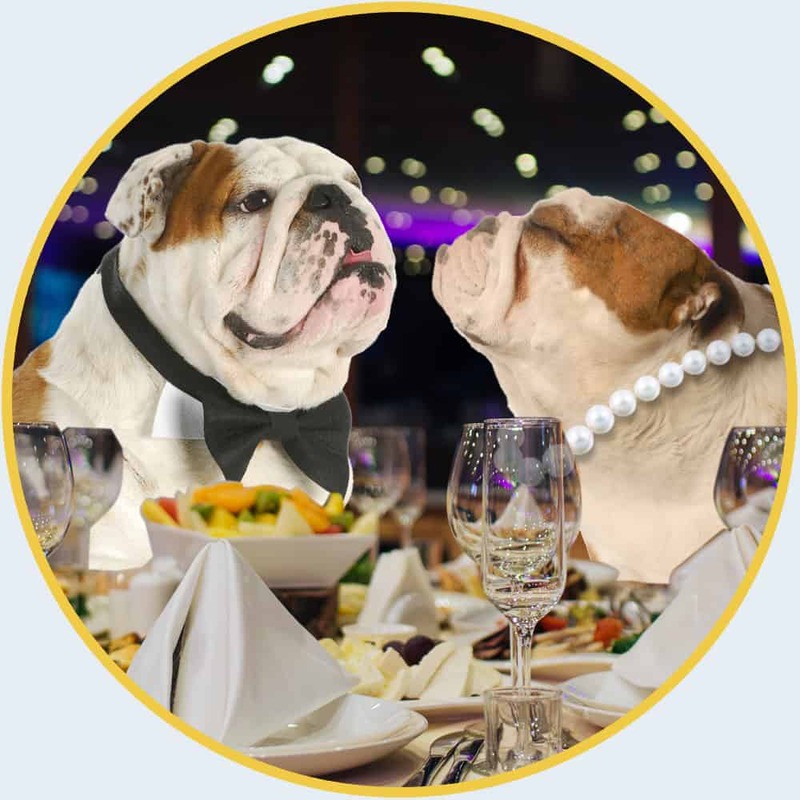 The Bully Ball is an annual fundraiser benefiting Georgia English Bulldog Rescue of Atlanta, GA, (a 501(c)(3) non-profit organization in their quest to rescue abused, abandoned, sick and unwanted English Bulldogs. 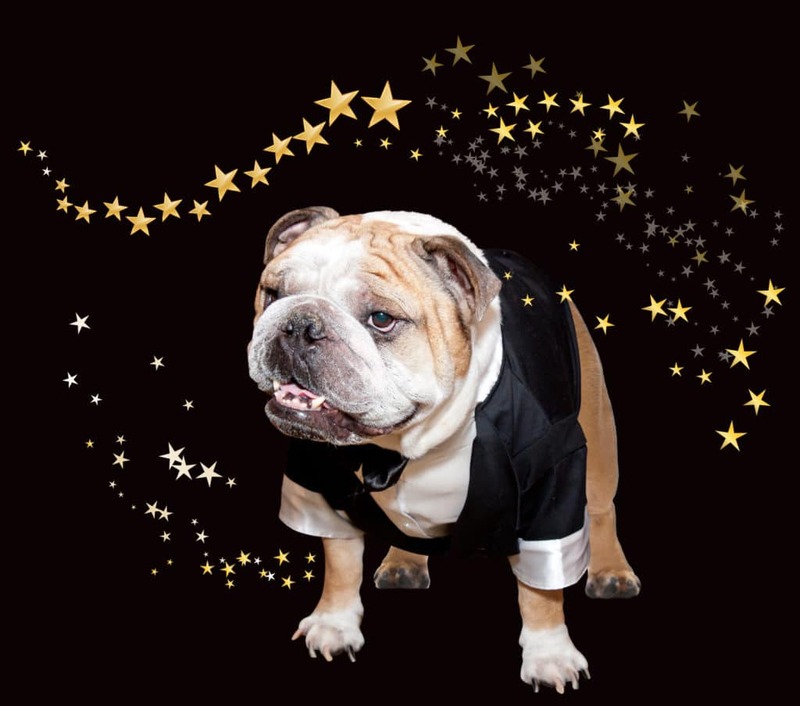 In the last nine years, The Bully Ball has raised more than $1 million dollars to help care for neglected English Bulldogs in the Southeast. 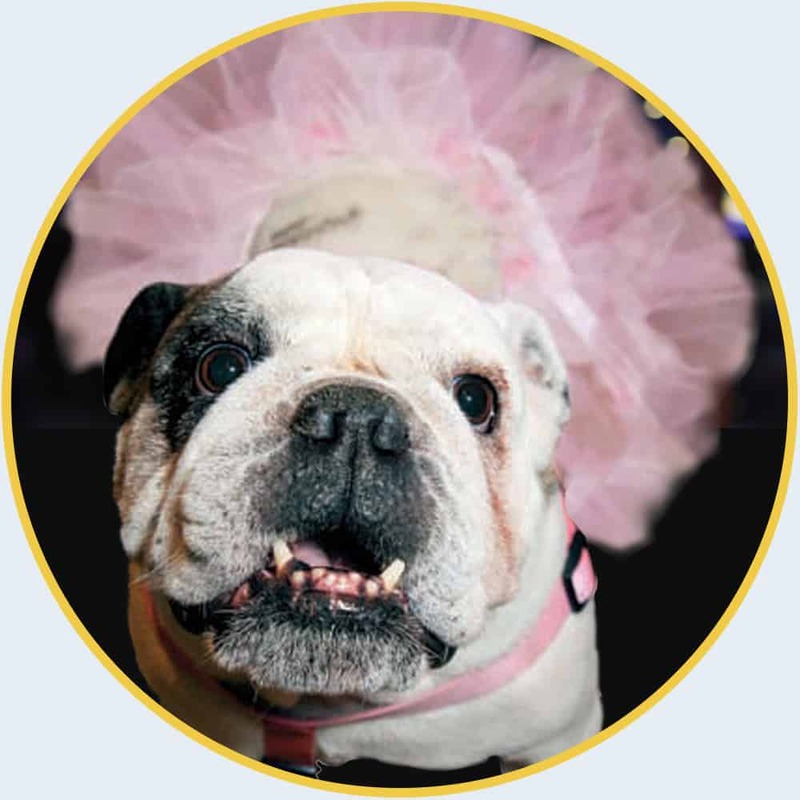 The funds raised have not only helped to rescue over 600 bulldogs, they have also supported Georgia English Bulldog Rescue in the efforts to provide much needed education to the community about the breed. Come and enjoy an amazing night at Grand Hyatt Atlanta in Buckhead and support one of the leading rescue organizations in the South. Tickets sell quickly – so don’t miss out on this fun event!